Artist in oil, watercolour and printmaking. 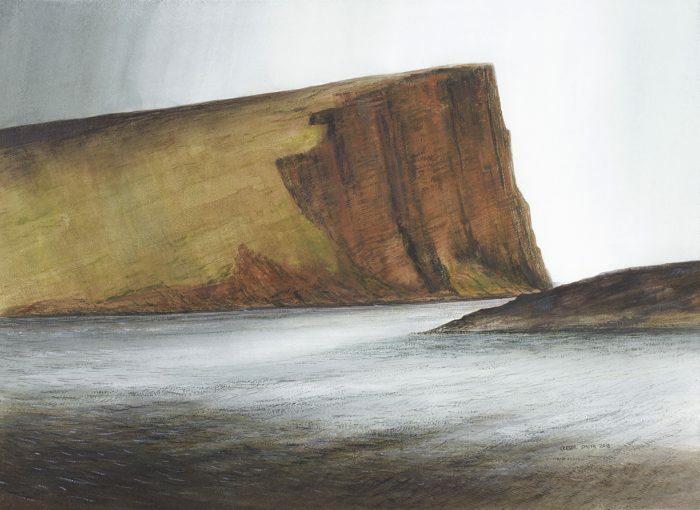 My subject matter is derived mainly, though not entirely, from Scotland’s landscape and surrounding coast. Information is recorded on site in sketchbooks only and translated into more significant outcomes where appropriate. Printmaking plays a major role in my daily life and I am currently working on several mezzotints which involve architectural features local to my flat in the centre of Glasgow.